OAKLAND, CA — Noah Rothstein doesn’t pretend to kid himself when it comes to where he ranks in the eyes of his longtime girlfriend and obvious goy, Amber Fleming. Witnessing Fleming swell with excitement at the mere mention of the word “Christmas,” Rothstein is keenly aware that no amount of love, admiration or even couples social media pics will ever help him measure up to Santa Claus, colorful lights and joyful carols. Early on in the two-year relationship, Rothstein made attempts to integrate some Jewish practices into the couple’s holiday celebrations. However, nothing he did could compete with the allure of Christmas. 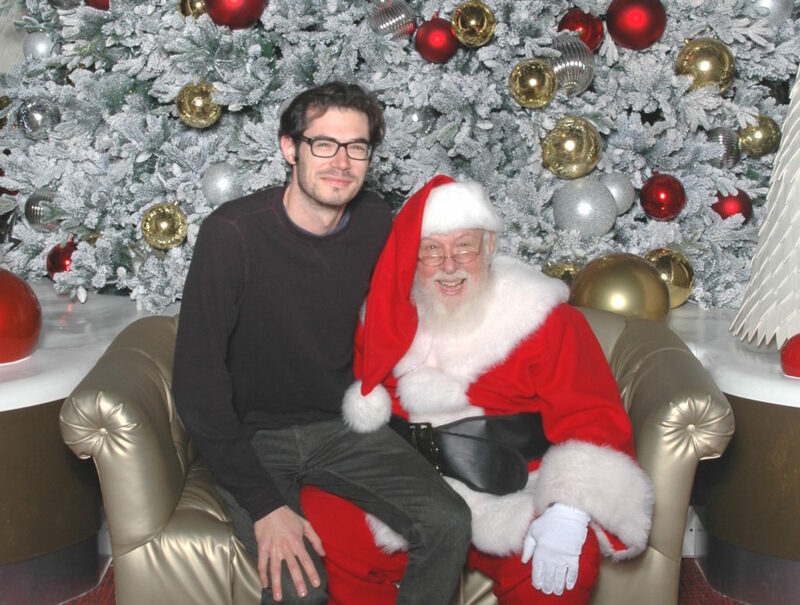 “I really wanted our holidays together to have more of a Christmukkah feel, but we have latkes and chocolate, and they have pretty much everything else,” he said.